Learning Environment: Our rooms are beautiful, bright and spacious. 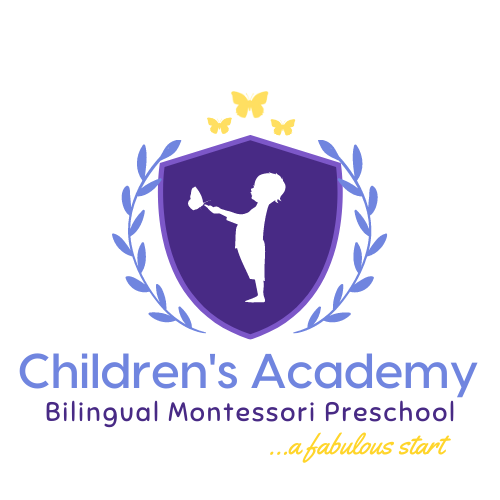 Each child is given the possibility to work at their own pace according to their stage of development in accordance with the Montessori philosophy. 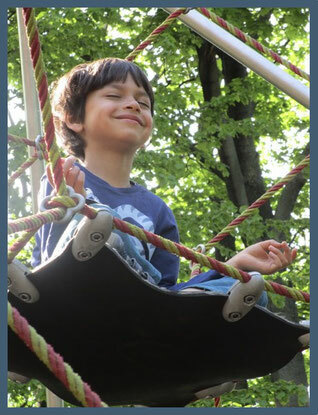 We provide materials which facilitate practical life experiences, sensorial and cultural awareness, maths and language development and arts & crafts as well as music and movement for self-expression. 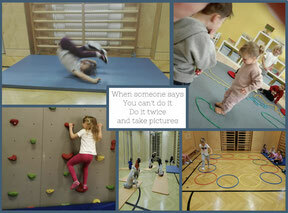 Physical Education: Once a week we visit a gym in a nearby primary school. We work holistically to strengthen the musculoskeletal system and attach great importance to enjoyment in movement. Music & Movement: We encourage the children to experiment with all areas of music, such as percussion, rhythm, and learning to sing in tune and time. Because we are a very international group of children we also try to incorporate music from the children's native countries.